The Arc San Francisco gratefully acknowledges the support of all donors who contributed to the 2017 Season of Promise. Ask your Human Resources Department about your company’s Payroll Deduction & Matching Gift Programs that matches the amount you wish to give to The Arc, doubling your impact. Help ensure that our services are available for years to come. Name The Arc in your will or make a personal commitment to our clients by making a planned gift of a house, stocks, bonds, and other financial or property assets. As of December 18, 2015, the IRA Charitable Rollover was passed by Congress and signed into permanent law by the President, allowing taxpayers age 70 ½ or older to transfer up to $100,000 annually from their IRA accounts directly to charity without first having to recognize the distribution as income. Gifts of appreciated stock may allow you to avoid a capital gains tax plus receive a charitable income tax deduction. Use the Stock Calculator to see the actual cost of your gift after tax benefits. To make a gift of stock, follow the instructions on the Stock Transer Form.  Please fax a copy of the completed form to Marti Sullivan, Director of Development, The Arc San Francisco. Our Client Wish List helps clients find what they need, whether it’s a warm winter coat, a new desk or an MP3 player. The Arc also has everyday business items on our agency wish list. By filling these needs, you’re helping our organization run smoother, smarter and more effectively. Wacky wager: Crowdfunders pledge to do something out of the ordinary--like dying their hair green or running a race in clown makeup if they reach their fundraising goal. Example: A team at Campaign Monitor challenged their CEO to wear a neon yellow spandex suit to a spin class at Soul Cycle. He did! And they raised over $5,000 in support of The Arc SF. Group Events: Book a session at Soul Cycle spin class or your favorite Zumba class and participants donate fees to a good cause--The Arc! Birthday Cause: Celebrate your birthday with donations instead of gifts. Works for Special Occasions, too. 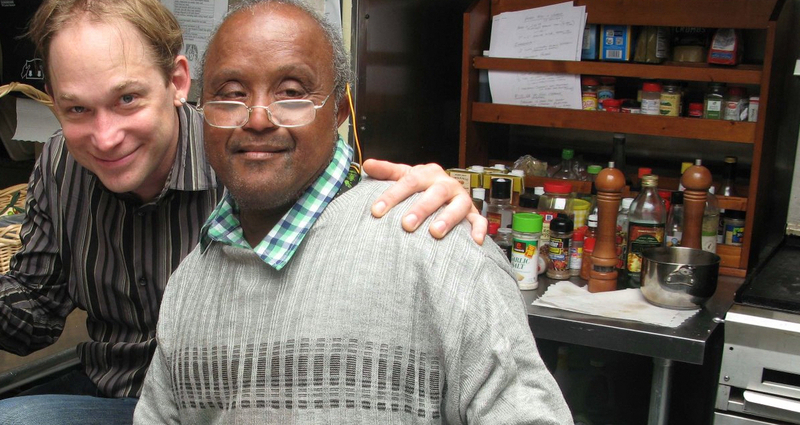 Bar Charity Night: Organize an event at your favorite bar. Support an Arc Employee where you work: Recognize your Arc colleague and raise funds in his/her name. Crowdfunders Competition: Everyone is motivated by a little friendly rivalry. Make it a fight to the fundraising finish! Sports Teams: Your league can dedicate a special game and donate support for The Arc. Your impact can be doubled by your employer's Matching Fund program. Ask your company how this works--it's easy. GoFundMe, Compassionate Giving and others are easy to use. Or, let us set it up for you.